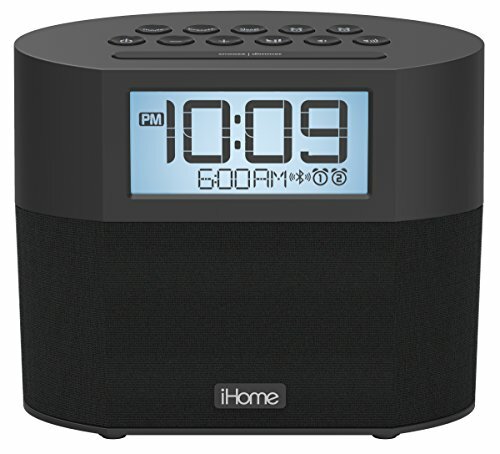 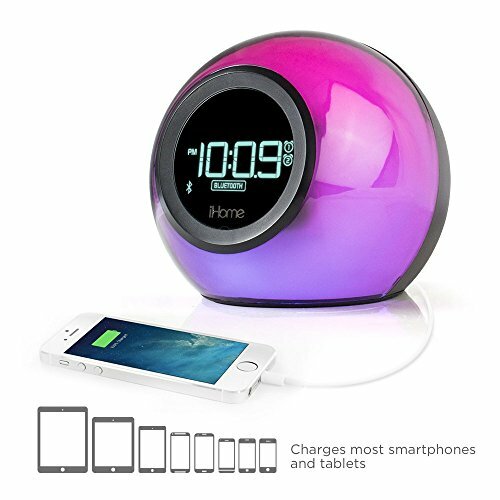 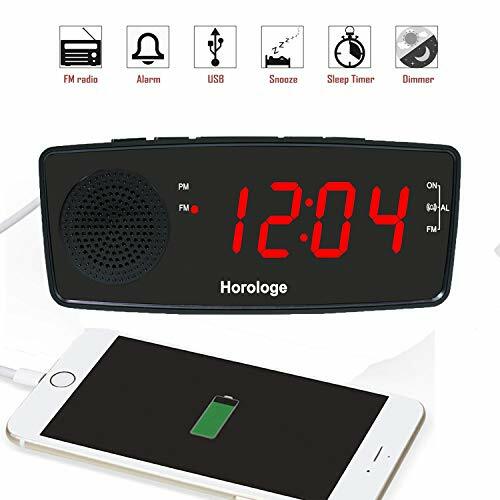 The Timex Bluetooth clock radio has a 20 preset-station memory (10 AM/10 FM) and a 0.9-Inch Red LED display for time and radio frequency. 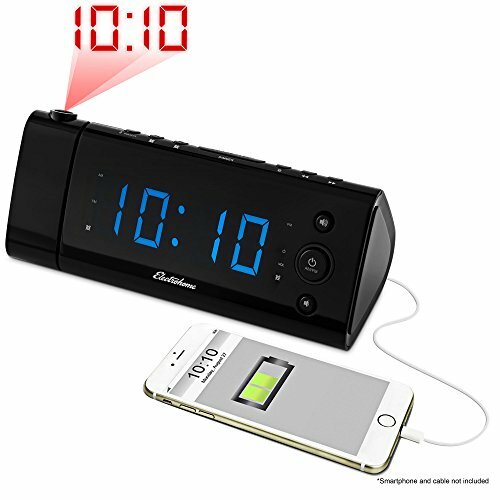 There are dual alarms that can be set and used independently. 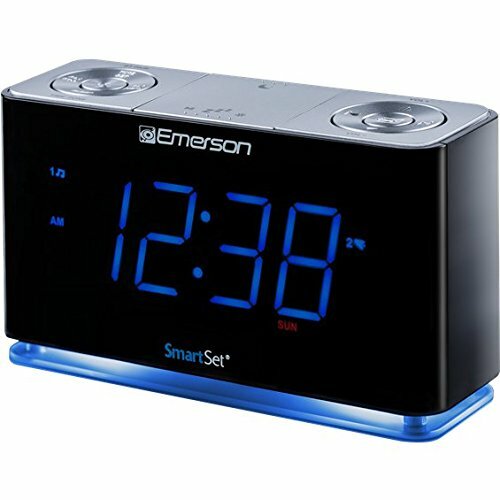 With the alarms there is a graduated buzzer alarm that starts softly and gradually gets louder. 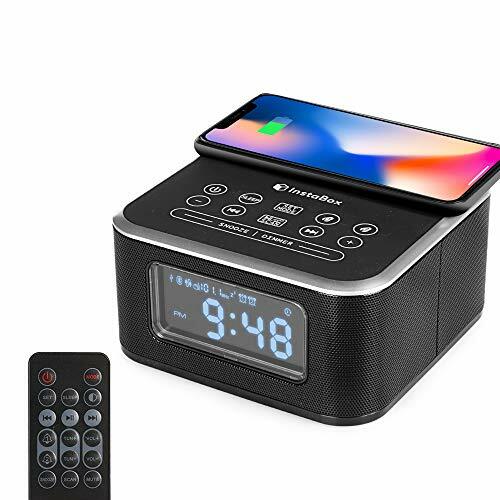 There is a programmable, 90-minute sleep-to-music timer.